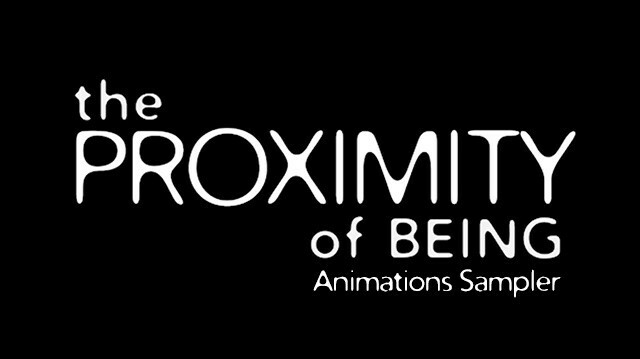 I'm delving into the arena of experimental film and animation, inspired to move in this direction after listening to comments that many people could feel the movement in the "Bailando con Mi Misma (Dancing with My Self)" body of work. Recent exposure to working in Adobe software such as Premier and After Effects made me realize that I can make my images really move. 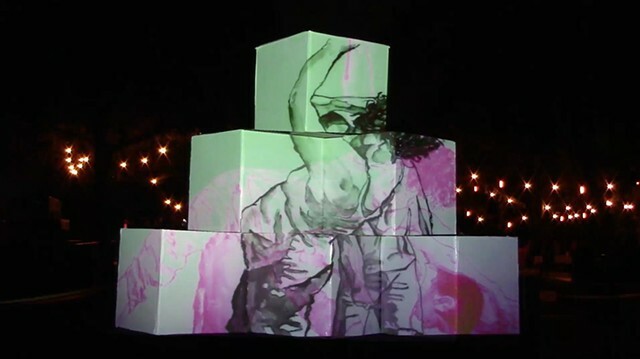 That sparked my concept for "The Proximity of Being" of collaborating with actual dancers instead of appropriating bodies as I had been doing, and apply the gestural style that is becoming my signature mark making method to animation. Last summer I had the opportunity to attend the Currents New Media Festival in Santa Fe and was blown away by what I saw happening there. I am even more inspired and determined to find opportunities to work in the moving media space, such as learning how to manipulate code and apply it to my work. Through my new friendship and working relationship with choreographer Amber Ortega-Perez of Spareworks.dance, I met Brenda Burmeister of Mockingbird Media. 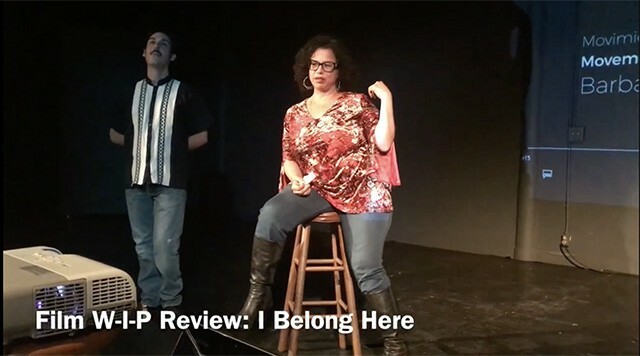 Brenda invited me to participate in a project for the Luminaria Contemporary Arts Festival,which led to my first ever performance art film, "Pertenezco Aqui - I Belong Here." 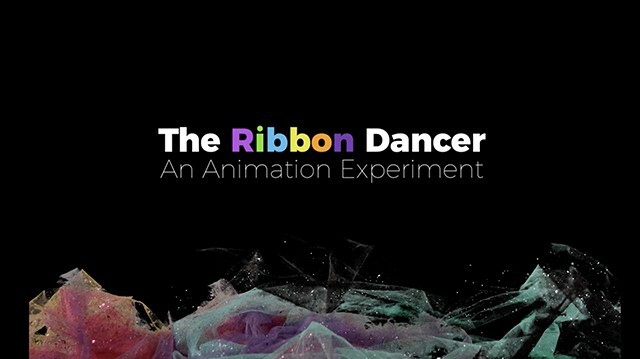 Recently I also began exploring other methods of stop motion animation through puppetry, as seen in The Ribbon Dancer, which was recently selected for Boston Biennial 5.